Whether it’s your first time visiting or you’re a life-long native, you can’t say you really know Dallas until you’ve thoroughly worked your way through this list. 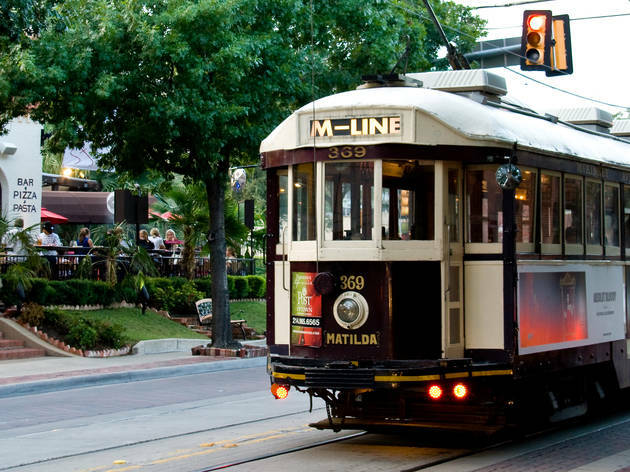 Yep, we've rounded up the best things to do in Dallas, from hip bars and coffee shops to world-class museums and amazing fine-dining restaurants. There’s plenty of fun and deliciousness to be found in the Big D.
So while the city is sometimes overshadowed in the publicity stakes by its hipster neighbor Austin, thanks to the festivals (hello Austin City Limits!) to a big doses of the Wild West (ride a horse by day, learn to boot-scoot by night), you’ll never be lost for stuff to do here. And boy, is it worth dropping by. What is it? 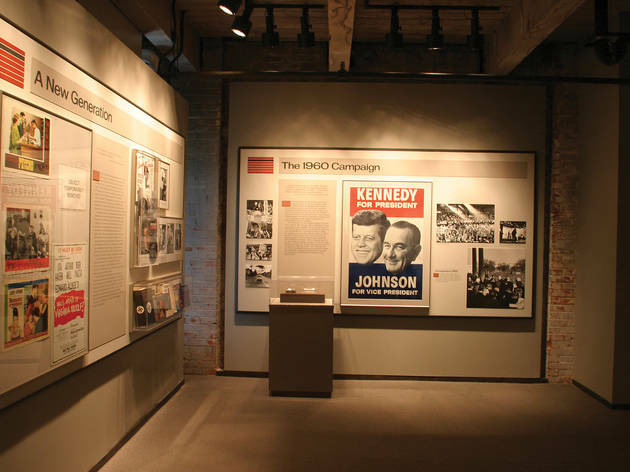 Once known as the Texas School Book Depository, The Sixth Floor Museum is a unique center that impartially chronicles the death of JFK, documenting every angle and looking at presidential history from a historical and cultural perspective. What is it? 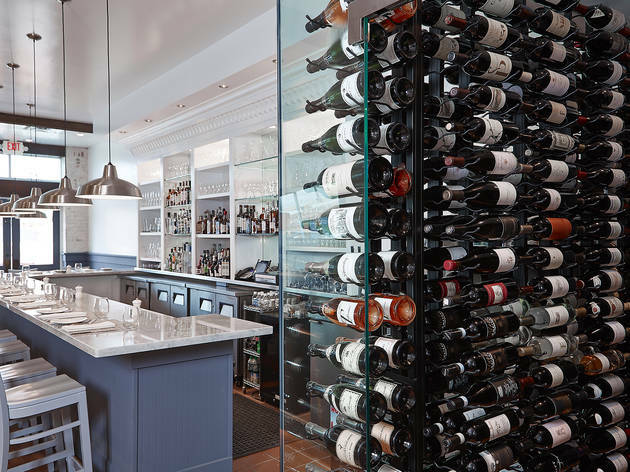 Not only is it an absolute must-visit spot for all food-fans, but celebrity chef Dean Fearing's eponymous restaurant is a sophisticated affair set within the stylish Ritz-Carlton Hotel. Why go? Forget fast food and mediocre delis. Instead, treat yourself to some fine dining with the “Father of Southwestern Cuisine.” The larger-than-life chef specializes in hearty traditional food with a twist, so expect unusual (but delicious) flavor pairings. Highlights include maple-black peppercorn buffalo tenderloin, wood-grilled antelope sirloin and chicken-fried Maine lobster. What is it? 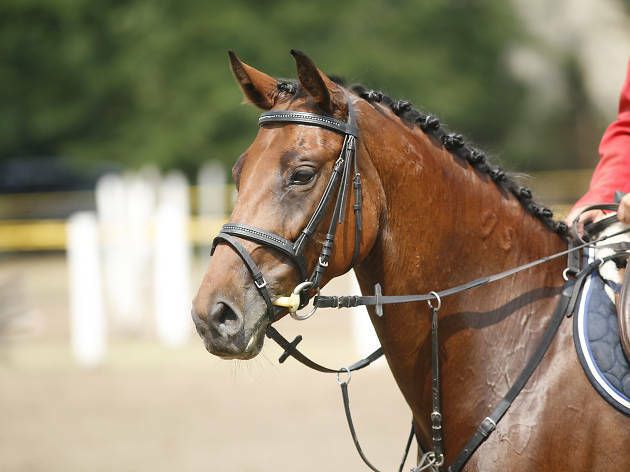 The 302-acre park sits within the Great Trinity Forest, as part of Davy Crockett’s legacy to the Big D. With riding lessons, trail rides and hippotherapy, the Texas Horse Park is a tribute Texas's equestrian history. Why go? 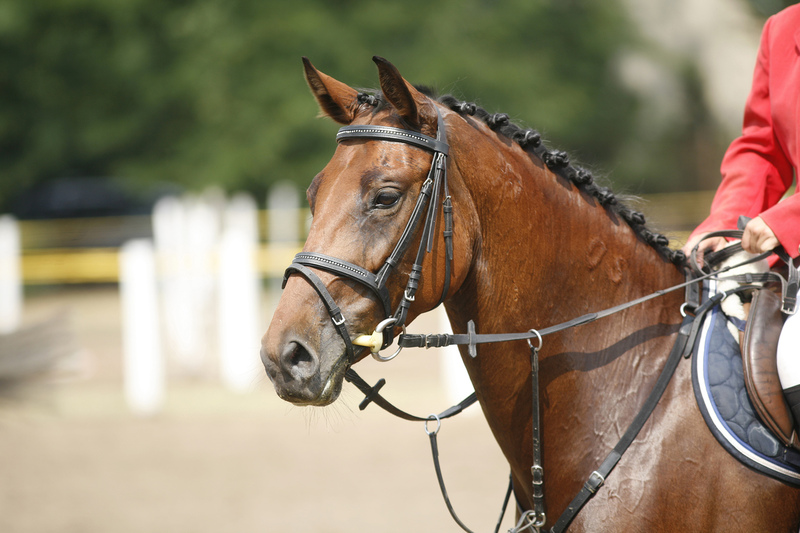 Get to know Dallas the traditional way—from horseback—at Texas Horse Park. Channel your inner cowboy or girl amid ancient trees, freshwater springs and a large Native American archaeological site, while you ride along the Trinity River as the sparkling modern skyline of downtown Dallas glimmers on the horizon. What is it? 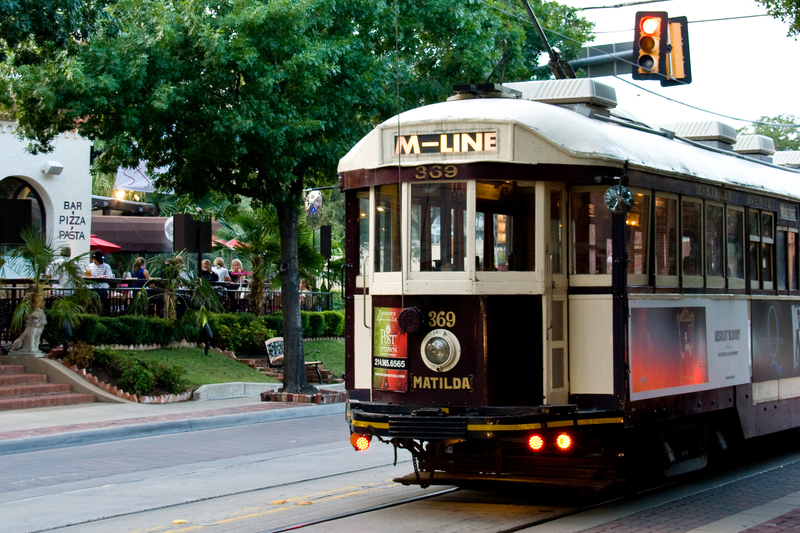 In addition to plenty of pick-up trucks, Dallas is also home to a historic trolley, which trundles up and down lively McKinney Avenue in uptown. Founded in 1983, it usually operates 365 days a year and is free of charge (except charters). Why go? Hop on and off this free service for a quirky bar and food crawl featuring some of the best pubs in town. 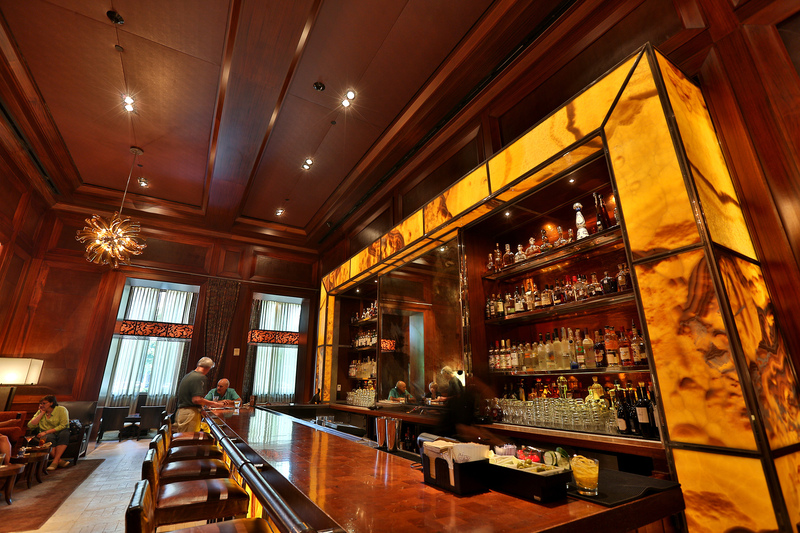 Highlights include The Standard Pour, known for barrel-aged cocktails, and The Trophy Room, with its famous mechanical bull sitting malevolently in the middle of the bar. What is it? 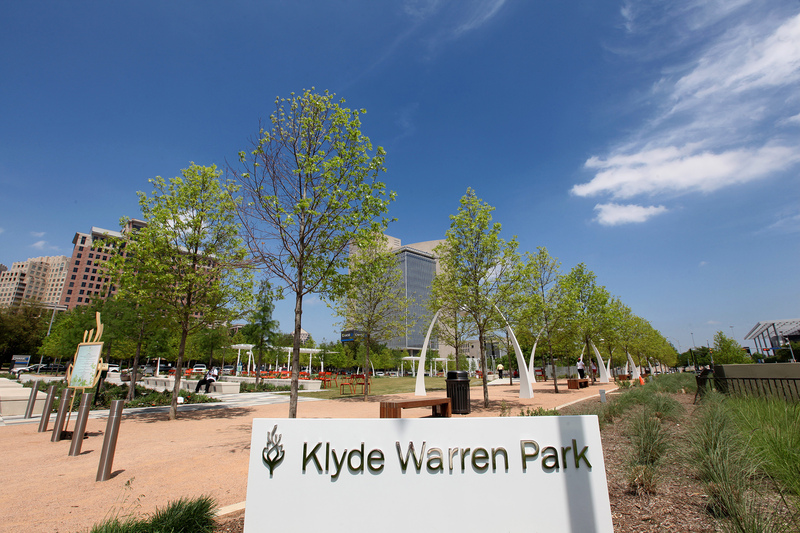 Long, narrow Klyde Warren Park opened in late 2012 and it's already one of the most popular spots in Dallas. Why go? 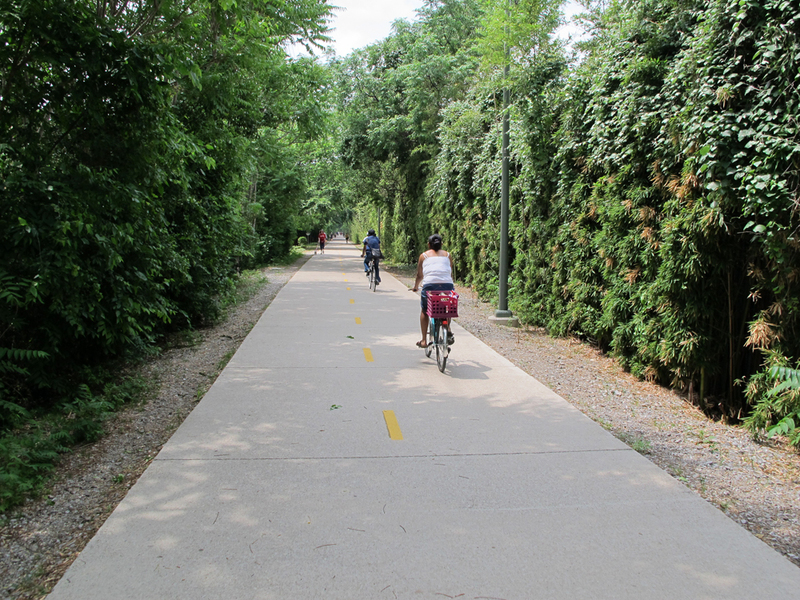 Built over a reclaimed railway line, the $110 million greenway staples the city’s uptown and arts districts together. Throw in dozens of free daily activities including table tennis, badminton, chess, ice-skating, concerts and yoga and it’s easy to see why Klyde is now everyone’s best friend. What is it? 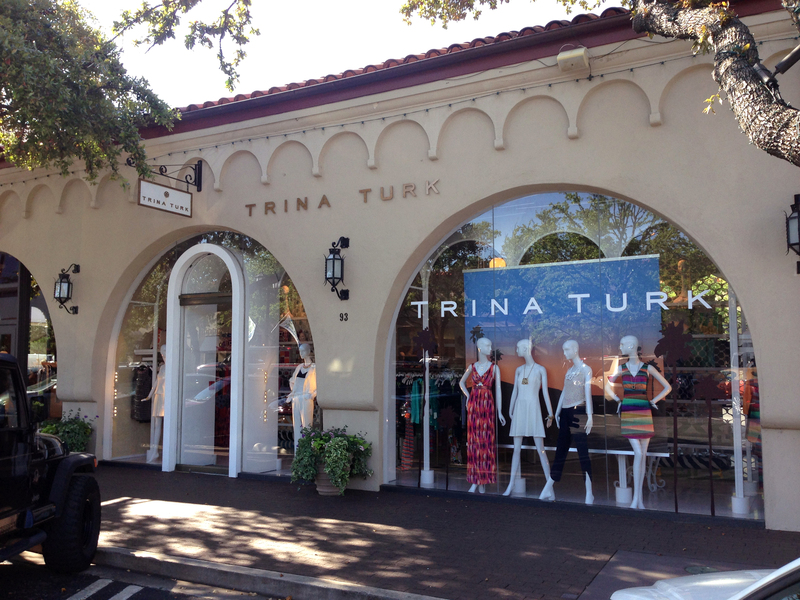 The first outdoor shopping center in America is as renowned for its Spanish-influenced architecture as its haute couture (think Chanel, Dior, Alexander McQueen). Why go? Shopping is pretty much a local sport in Dallas, so if you want to play ball with your credit card, you’ve come to the right place. If you’re on the hunt for further style points, Dallas is also home to the epic NorthPark Center, an award-winning citadel of style blending 235 stores with an 1.4-acre garden and water features. What is it? 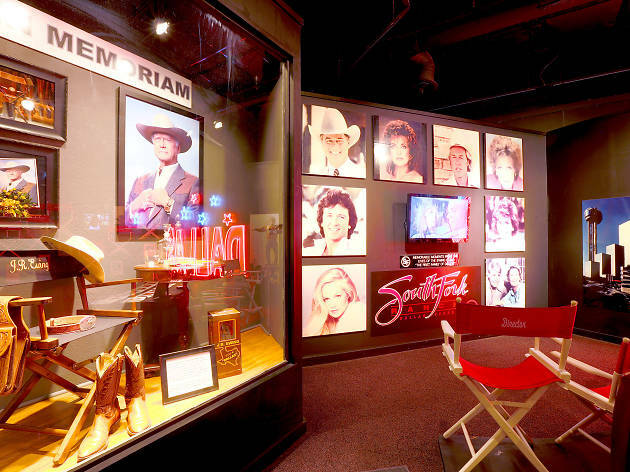 Home to the dysfunctional Ewing clan of the city’s eponymous TV show, Southfork Ranch is an easy 30-minute drive from downtown. Why go? 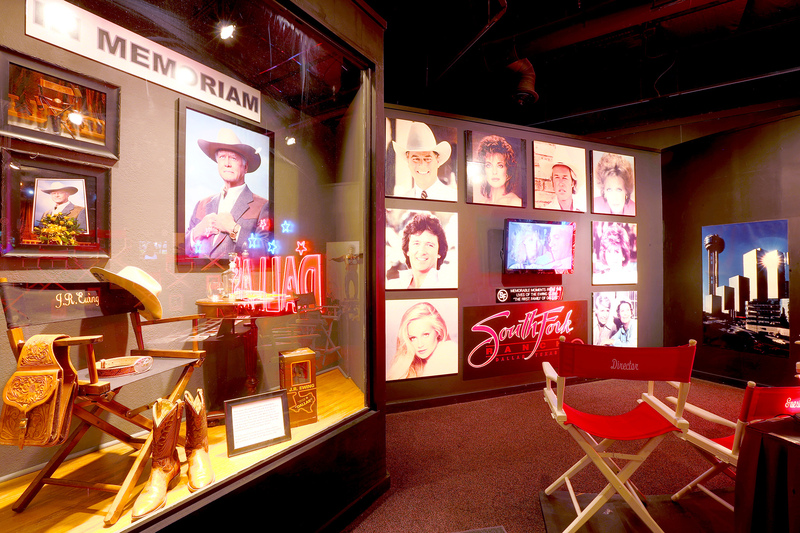 No trip to Dallas would be complete without a visit to the most famous white house west of Washington, D.C. Join a guided tour to explore the house and nearby museum, taking in everything from J.R.’s bedroom to the gun that shot him—as well as plenty of costumes, clips and props from one of the longest-running shows in TV history. What is it? 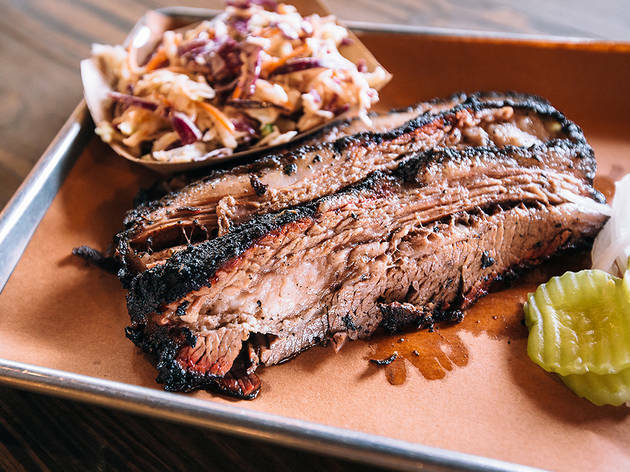 The pit-smoked food at this restaurant in hip Deep Ellum is absolutely out of this world—as evidenced by the lines out the door, round the corner and into the parking lot. Why go? 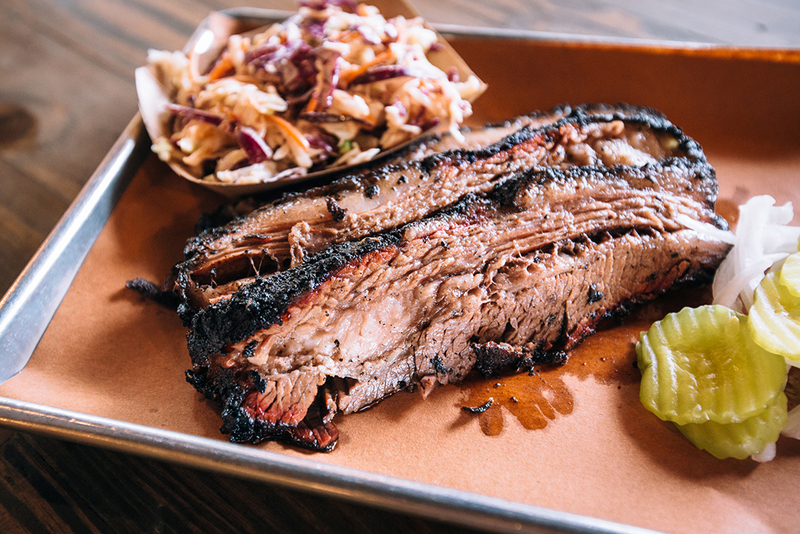 If Texas was forced to put forward a champion for a national grill-off, Pecan Lodge could fly the Lone Star flag. The handmade jalapeño sausages and beef brisket with southwestern seasoning are particularly excellent, while the “hot mess” (sea salt-crusted sweet potato topped with barbacoa and chipotle cream) is deliriously good. What is it? DFW Historical Tours’ excellent exploration of the story takes you from Clyde’s family home and the cafe where Bonnie worked, through their hole-ups and hideouts and finally to their graves. Why go? 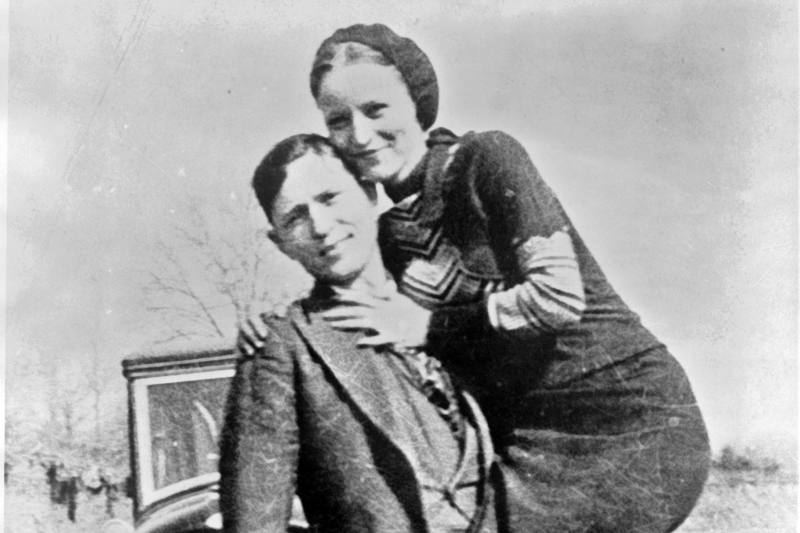 The police were on the trail of Bonnie and Clyde for two years, but you can follow it in a pleasant three hours. 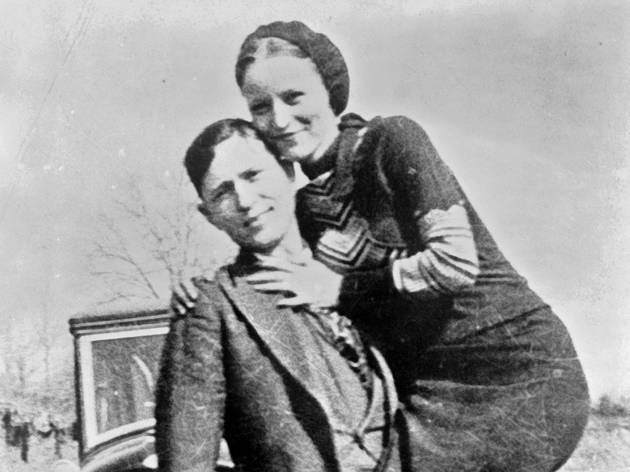 Both of the infamous Depression-era outlaws grew up in the Dallas area, where their crime and murder spree began before eventually ending in a hail of bullets just across the Louisiana border on May 23, 1934. What is it? 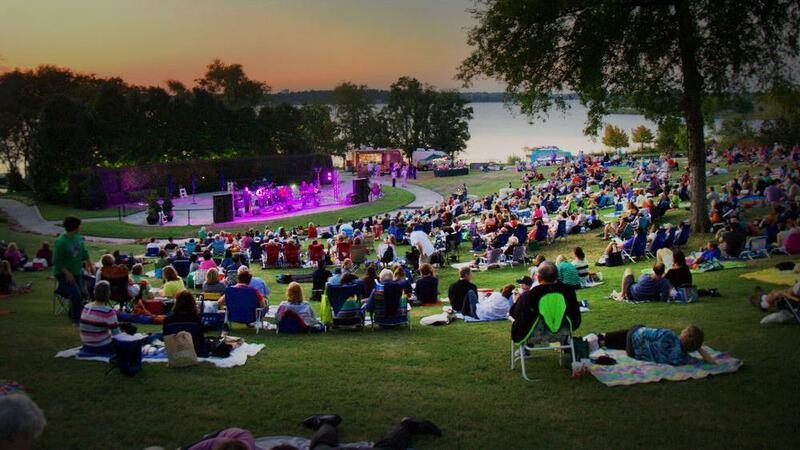 A criminally underrated botanical garden that also stages regular “Cool Thursdays Concerts” atop its perfectly manicured lawn on the shores of White Rock Lake. Why go? The lively music events encompass a wide range of musical genres, including an awesome assemblage of gnarly tribute bands from the ‘70s and ‘80s. Children can also enjoy the Rory Meyers Children's Adventure Garden, where there are botanicals and water-features galore. Wander along the ‘Texas Skywalk’ for spectacular views, relax on the rooftop of the ‘Moody Oasis’ and walk under a waterfall at ‘the Cascades’. What is it? 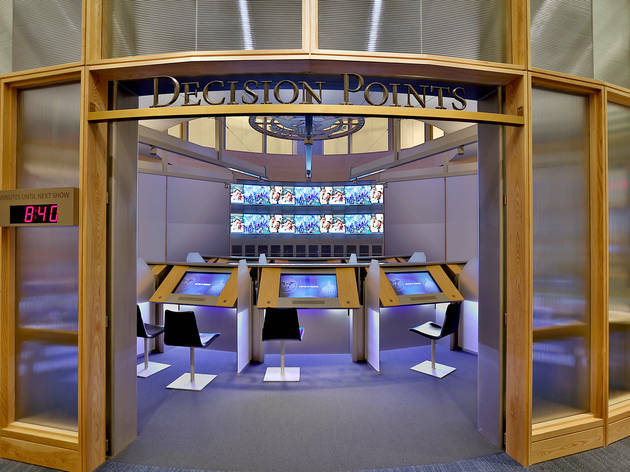 The George W. Bush Presidential Library and Museum might not sound like a barrel of laughs, but it’s actually a fascinating treasure trove of early 21st-century history. Why go? 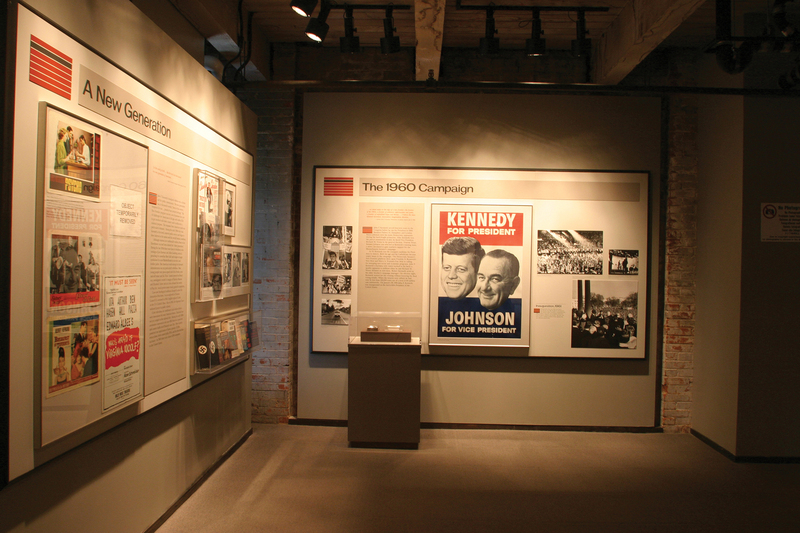 In addition to a significant exhibit on the 9/11 attacks, the museum also includes an exact replica of the Oval Office, plus incredible insights into the Bush dynasty as a whole. 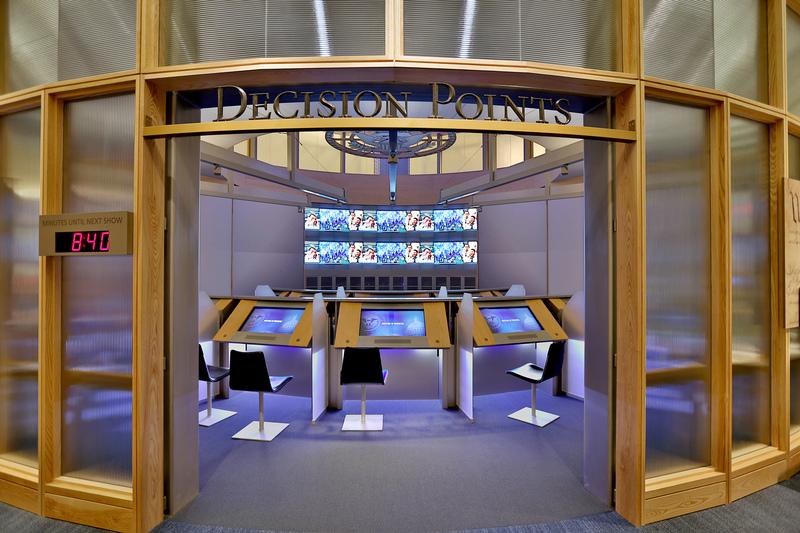 The standout attraction, however, is the strangely addictive “Decision Points Theater”, where you sit in front of a big screen to make decisions based on genuine evidence the President had at his disposal. As you might've guessed. It's harder than it looks. What is it? Beginning life as a makeshift tent outside a grocery store, Tacos Y Mas now has four mouthwatering locations around the city. Why go? 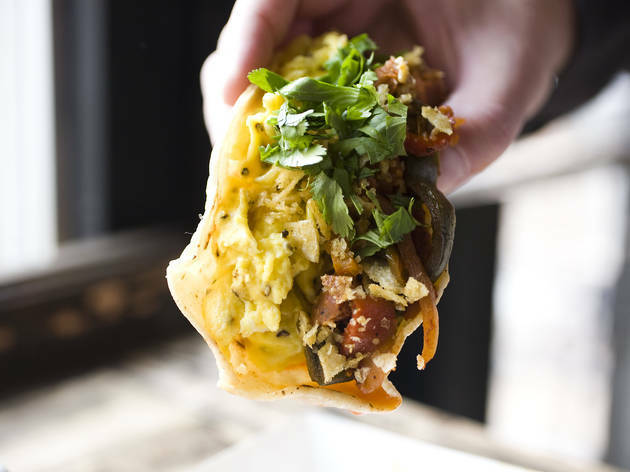 It's easy to see why Tacos Y Mas are so popular - Texans love eating tacos for breakfast. Although, while everyone seems to agree on that fact, there’s considerably less concurrence when it comes to choosing the best taco in town. 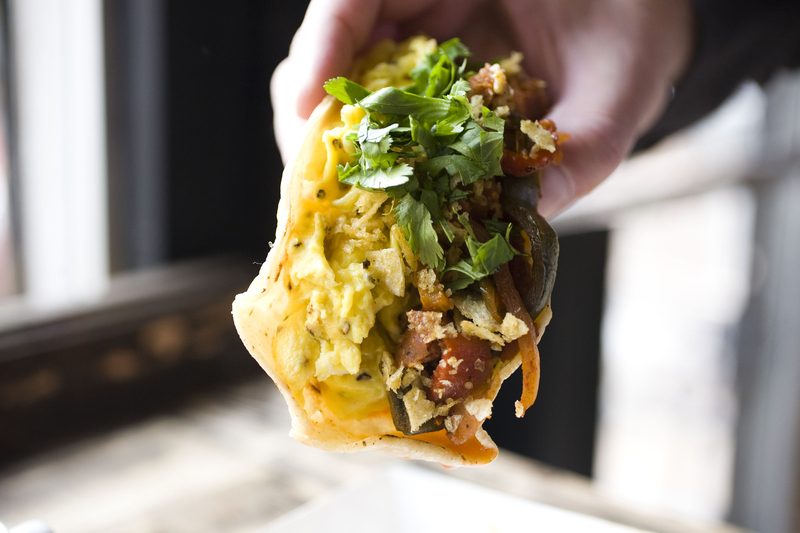 Make up your own mind by tasting the beloved breakfast tacos at our frontrunner, Tacos Y Mas. Might as well hit up Fuel City, a gas station whose picadillo tacos were voted Best in Texas, and R Taco, known for the spicy potato, egg and cheese tacos, while you're at it. What is it? 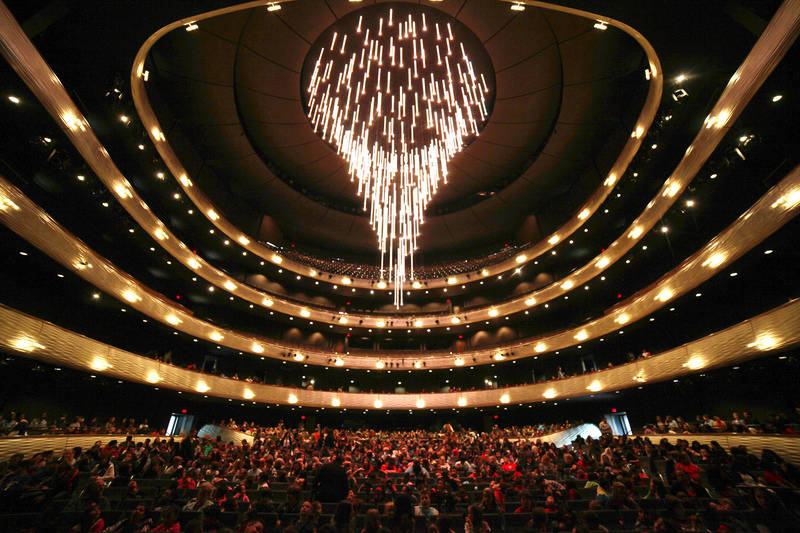 Dallas boasts one of the biggest urban arts areas in America: a 19-block expanse crammed with museums, restaurants and theaters. Why go? 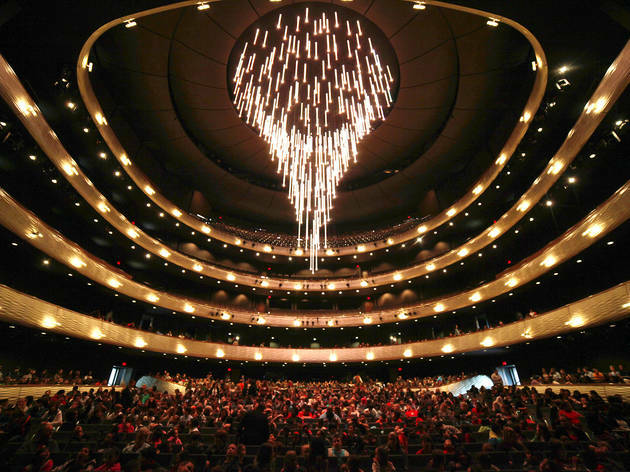 Highlights include the AT&T Performing Arts Center, a multi-venue music and theater complex centered on the striking drum-shaped Winspear Opera House designed by Sir Norman Foster. Get your bearings first on a scavenger hunt or walking tour before deciding where to invest your time. What is it? 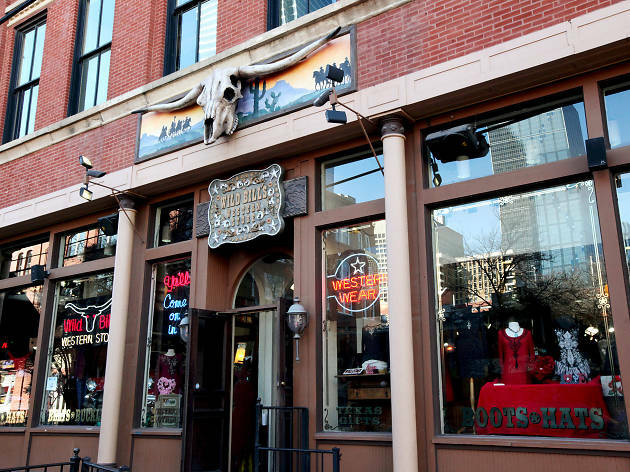 Situated in Dallas’ historic West End, the iconic store has leathered up everyone from Bon Jovi to Mick Jagger. Why go? 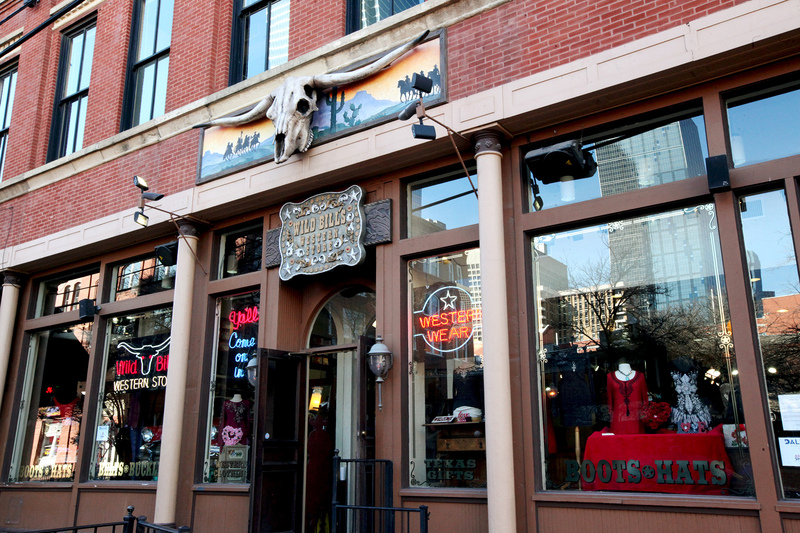 If y’all have ever fancied a bona fide Stetson, bolo tie or cowhide boots, Wild Bill’s Western Store can hook you up. Just going into the store—life-size longhorn cow and all—is a Texan experience in itself, and they’ll even serve you a cold Texas Shiner Bock beer while you shop. What is it? This calming space is nestled within Dallas's Arts District and is home to one of the finest collections of modern and contemporary art in the world. With permanent collections and temporary exhibitions too, there's a little bit of something for everyone, year-round. Why go? 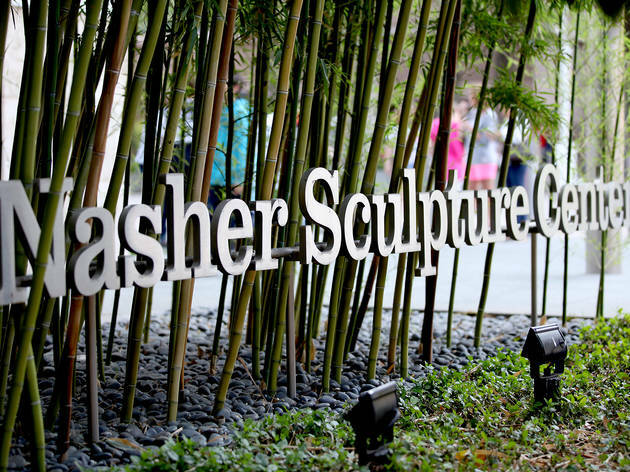 The lush two-acre sculpture garden is tantalizing for photographers and Instagrammers, thanks to works by the likes of Rodin, Henry Moore and George Segal. 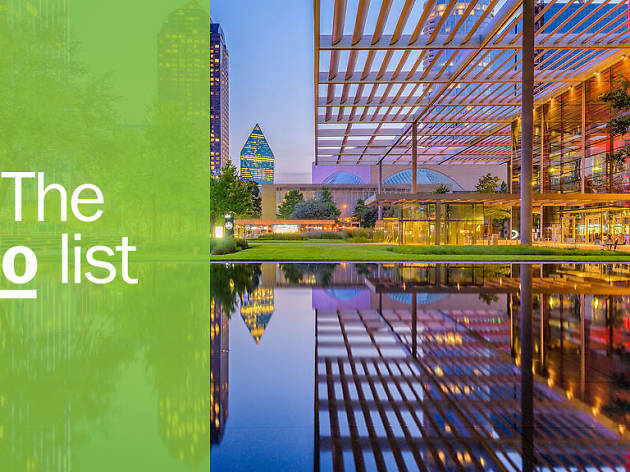 It also forms an incredible backdrop to the unique “’Til Midnight at the Nasher” live music and outdoor movie screenings series. 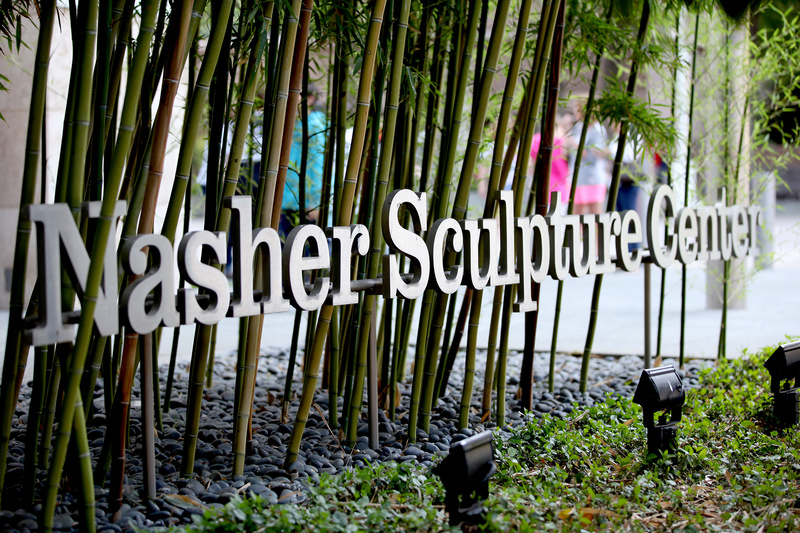 As of 2015, the center also began awarding the Nasher Prize, dedicated to contemporary sculpture so be sure to peruse the winners work when you visit. What is it? 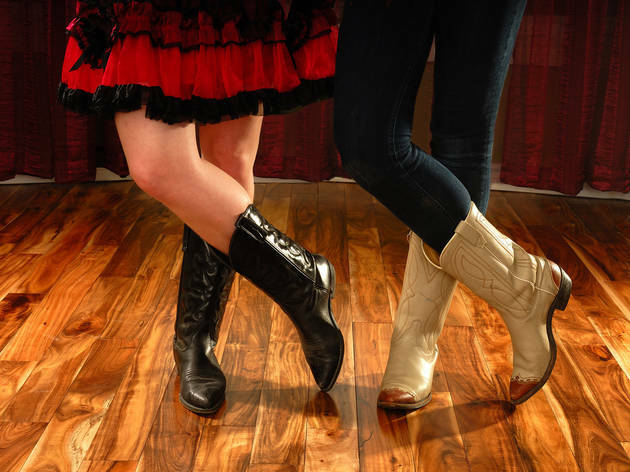 This glitzy saloon offers popular line-dancing lessons nearly every night of the week, so get ready for box-steps and partner-swinging galore. Why go? Folks tend to like both kinds of music in Dallas: country and western. 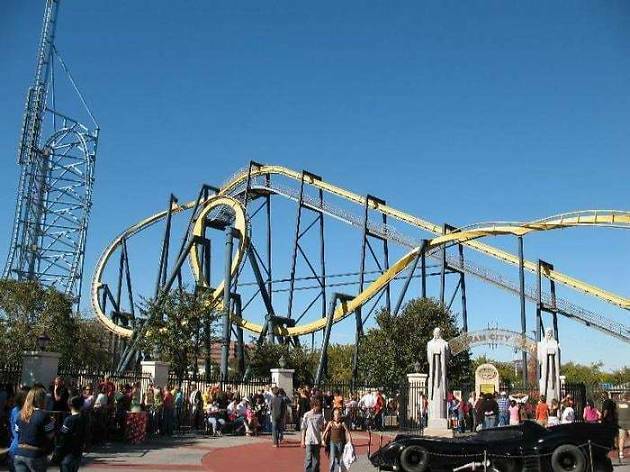 The best way to enjoy it? By two-stepping, naturally. 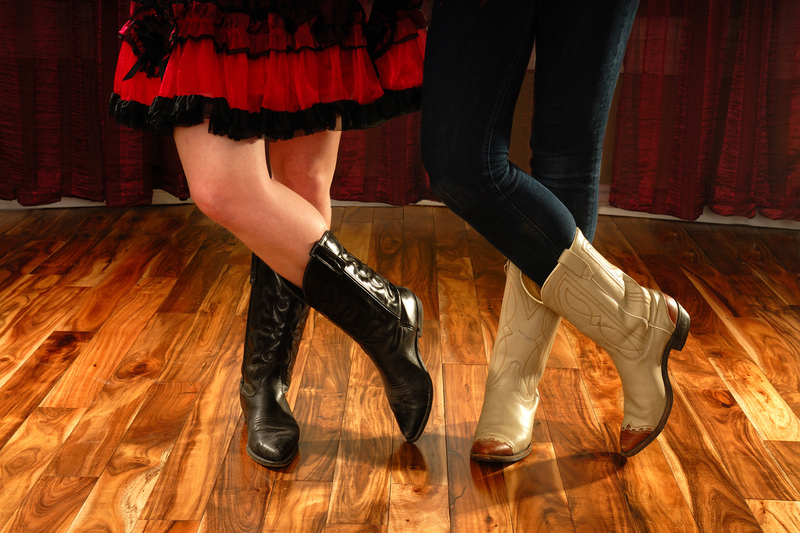 So don your cowboy boots and get ready to boogie. If you’d prefer to just kick back with a beer and listen to live country music, head for The Rustic, owned by Texan music legend Pat Green, and take up position around the fire pits in the oak-fringed backyard. What is it? 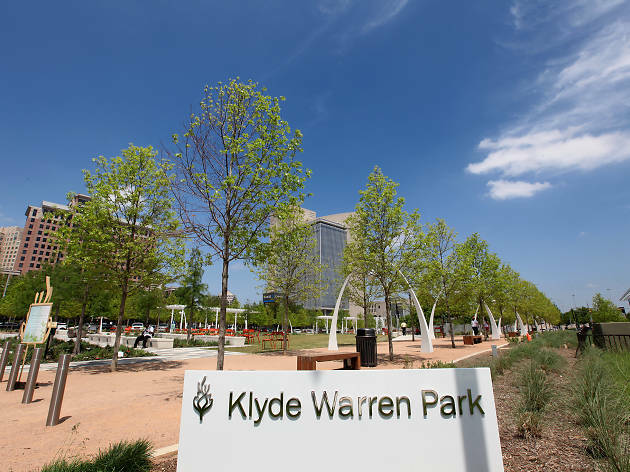 Get a breath of fresh air on the 3.5-mile route winding through the city’s parks and unites a number of Dallas’ central districts. What is it? This little restaurant tucked away on North Henderson has quickly become a favorite of those in the know, thanks to its exceptional chef and unconventional opening hours (this joint is open until 1am!). Why go? 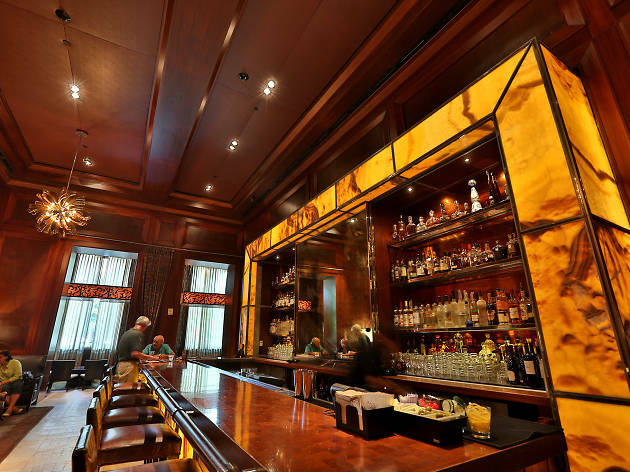 After a night out at the theater or the movies, you can comfortably cab it over to Gemma and enjoy a midnight feast of fine dining—with a menu including grass-fed beef tartare and fried castelvetrano olives. 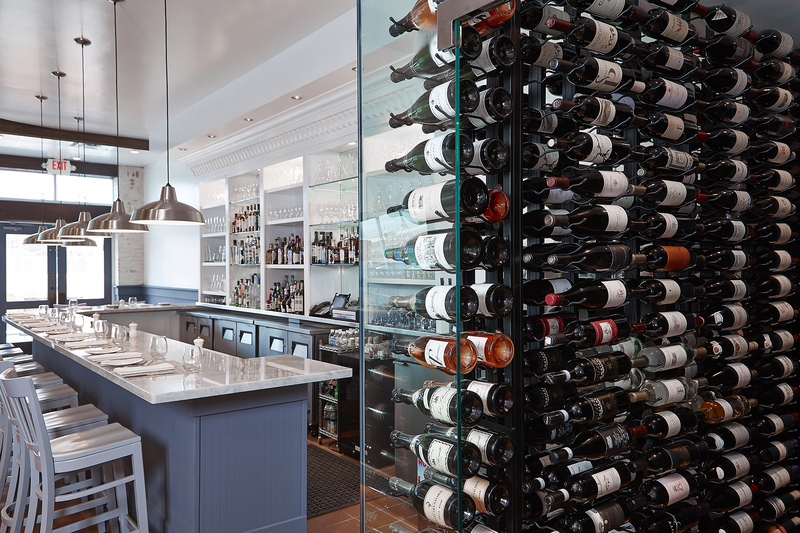 The airy, coastal restaurant's exceptional wine list is a bonus. What is it? 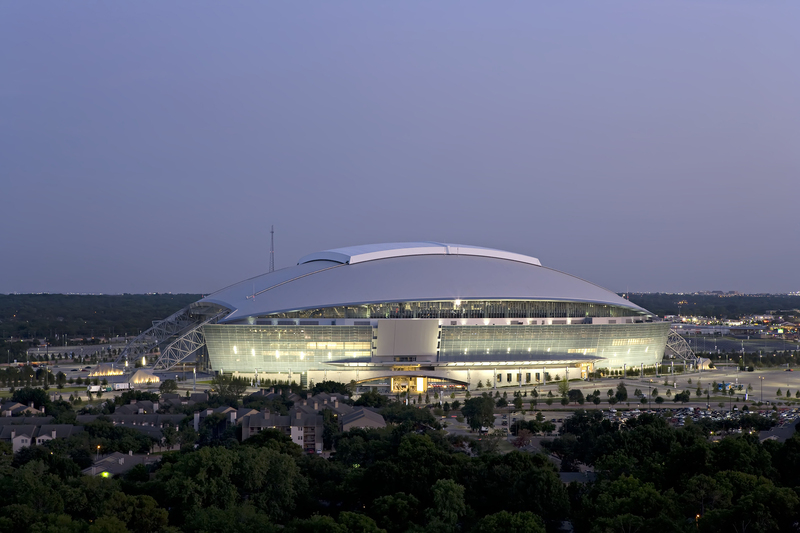 Nicknamed ‘Jerry World’ after Cowboys owner Jerry Jones, this incredible $1.15-billion gridiron cathedral seats upwards of 85,000 fans and has won multiple awards for its innovative design. Why go? 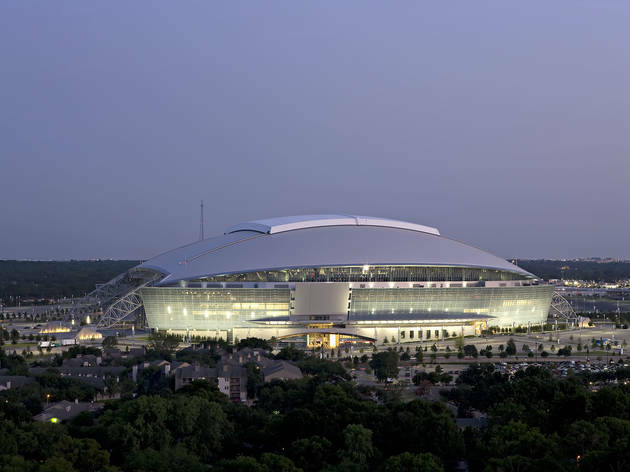 There are sports stadiums, and then there are sports spaceships—and The Dallas Cowboys' AT&T Stadium is undeniably the latter. Jump the “America’s Team” guided tour and you’ll get behind-the-scenes access to everything from the 58 pieces of contemporary art dotted about the stadium to the Cowboys' locker room. Photograph: Courtesy HG Sply Co.
What is it? Lower Greenville used to be an area to avoid, but has recently become the hottest ticket in town for a good night out. Why go? 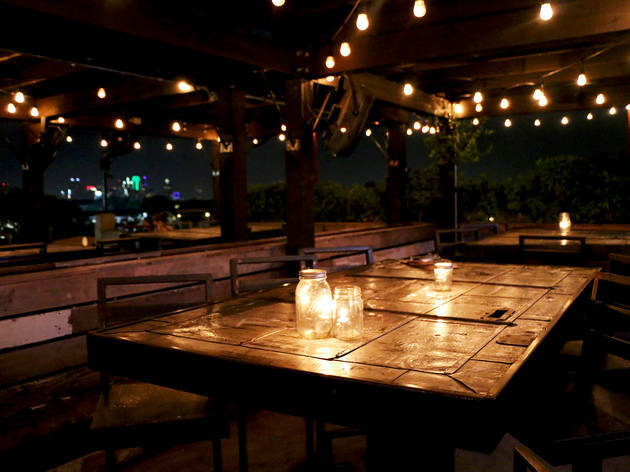 Mingle with hip Texans at some of this nabe's coolest venues. The Blind Butcher cures its own meats out front, then serves them to you out back. 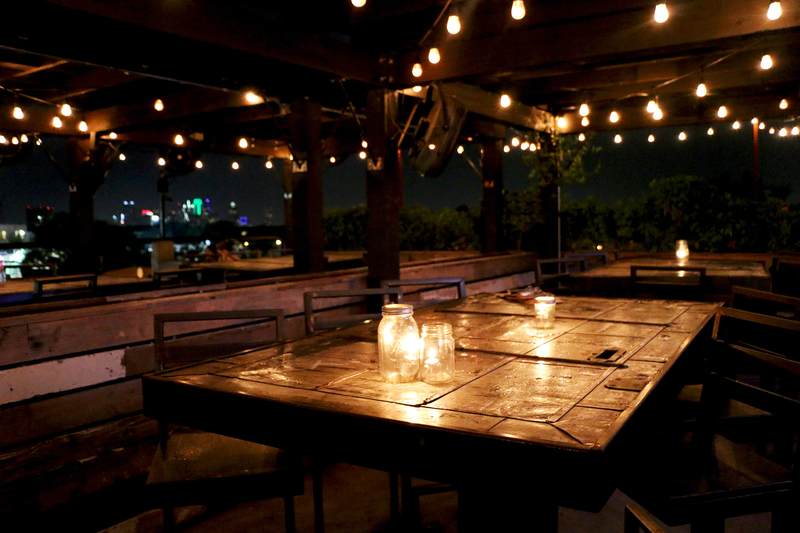 Head a few steps down the street for dessert at Steel City Pops, which serves a mind-boggling selection of gourmet popsicles, then finish the evening with cocktails on the lively roof terrace at HG Sply Co.
Planning a trip with the whole family? Looking for family-friendly fun? 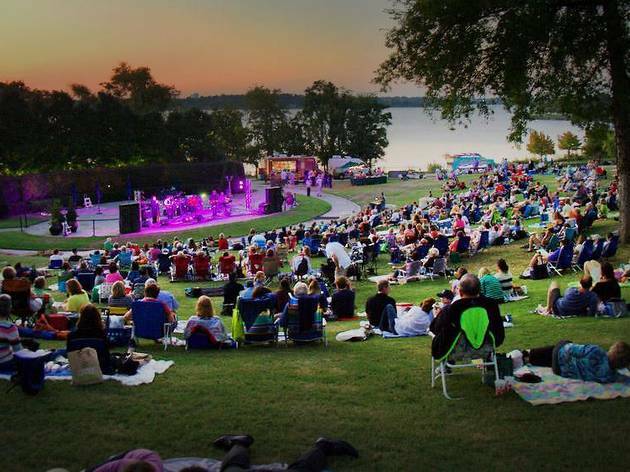 Take the kiddos to one of the coolest science and history museums in the state, stroll around the Arts District, play at the Arboretum or simply enjoy a sunny day at White Rock Lake Park.